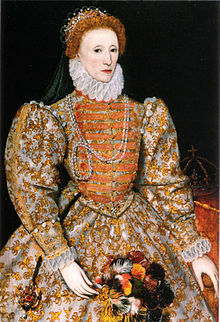 The attempt made by Queen Elizabeth I to unite all the contending religious forces of 16th century under one church in England was the Elizabethan settlement of religion. However, the Elizabethan Settlement of 1559 encountered many problems. This is because it was not possible to make each and everyone happy as attempted by Queen Elizabeth. Those loyal to the Catholic Church refused to obey anyone, but only the orders from the Pope himself. They did want to attend the Anglican church services. This created a furor in the minds of the radical Protestants. They were known as the Separatists and wanted to have their own independent congregations established. 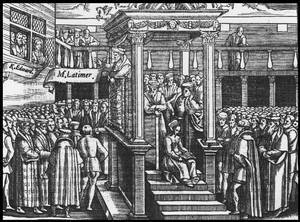 What was the Elizabethan Settlement of Religion? After the death of Kind Edward VI, Mary Tudor took over the throne as Queen. Mary Tudor (1553 – 1558) was the daughter of Henry VIII and the first wife of Edward VI. She was a staunch supporter of Catholic church and opposed the Protestant reforms in England. When she came into power, she restored England to Roman Catholicism. In her process to do so, she got 300 religious dissenters to be burned at the stake in the Marian Persecutions. This earned her a nickname ‘Bloody Mary’. After her death at the age of 42 years, she was succeeded by her half sister Elizabeth. She was the daughter of Henry VII from his second wife Anne Boleyn. Elizabeth was a Protestant from the very beginning. After coming to power, she thought of finding a middle way to unite the religious divides created over the reigns of Henry VIII, Edward VI and Mary I. She came up with the Elizabethan Religious settlement also described as ‘The Revolution of 1559’. The Elizabethan settlement was divided into two Acts of the Parliament of England. These two Acts under the Elizabethan Religious settlement included Act of Supremacy of 1559 and the Act of Uniformity of 1559. You can read more on facts on Queen Elizabeth the First. The Elizabethan settlement of 1559 also known as the Elizabethan Religious Settlement contained a middle way solution to the Catholicism and Protestantism. She tried to make everyone happy and to at least avoid infuriating any more people. She came out with a new edition of the Book of Common Prayer that was in line with tradition, however, it was as vague as possible. This meant one could come up with different interpretations of the book. Let us have a look at the Acts under Elizabethan Religious Settlement. The Act of Supremacy helped give the reigns of complete control of the Church of England into the hands of Queen Elizabeth. Under the reigns of her father Henry VIII and brother Edward VI, the monarch was always the ‘Head of the Church in England’. However, under the rule of Elizabeth, she was given the title and position of the ‘Supreme Governor of the Church in England’. It is said this change was made to please the Catholics who thought the Church was under the Pope’s command and could not accept the monarch to head the church. It may also have been due to the gender issues of that time. Women were considered inferior in matters of religion and spirituality and therefore, Elizabeth being in charge would not have gone down well in the male dominated society. 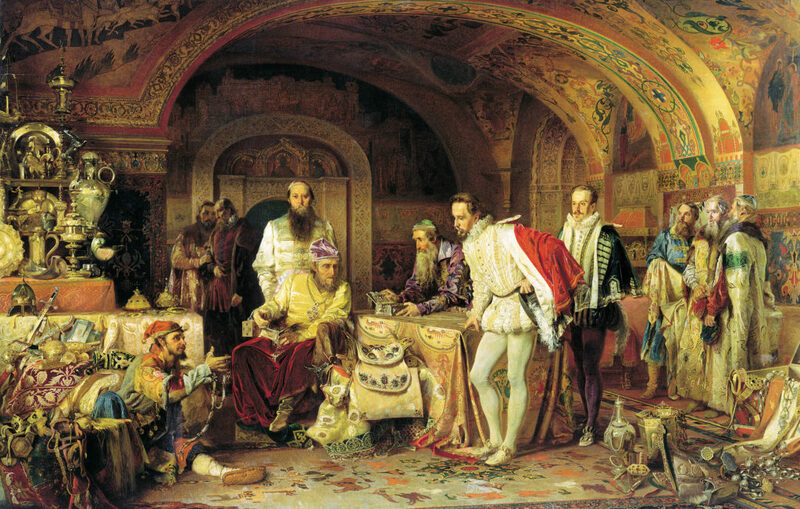 The Act of Supremacy also included the oath of loyalty to the queen. This means all the clergy had to take this oath or lose their office. This, establishment of a High Commission, was undertaken that ensured each and every clergy took the oath.